While using Spotify on the Raspberry Pi was not too easy in the past as it required a developer account, this has changed some months ago. Now, there are some standalone Spotify connect applications and many audio oriented distributions integrated it already. 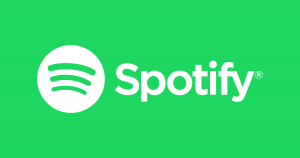 If you’re only interested in Spotify connect and you already have a working Raspbian, there is a very simply way to do this: Raspotify.